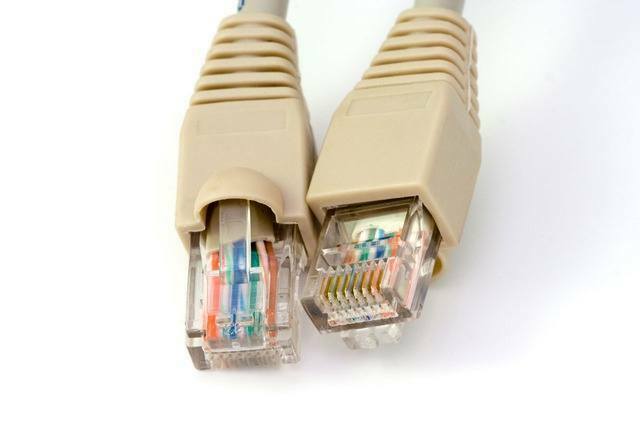 The term ‘broadband connection’ actually refers to a whole class of connection types having something in common. According to Broadband.gov, wide bandwidth used for the purpose of data transmission, whereas its less capable cousin is baseband data transmission, which transports data across a single channel. The various types of broadband connections are outlined below, with a comparison of relative speeds, costs, and levels of reliability. In all cases, transmission speeds are generalized because there are always factors influencing speed. Costs of broadband connections are also relative and subject to regional influences – for instance, broadband costs in the US are far greater than in Britain or Korea, and broadband costs in Los Angeles, CA are considerably higher than Chattanooga, TN. According to the FCC, DSL is a technology that uses copper telephone lines and its actual transmission speed can be as high as 5 to 10 megabytes-per-second (mbps), but will be at least 500 kilobytes-per-second (kbps). Since this technology relies on a wire line, speed is often subject to one’s proximity to a telephone company facility. According to Astound, an ISP in San Francisco, DSL connection costs are similar to cable modem costs, but will vary from city to city, depending on the service provider, and since it is wireline technology DSL is very reliable. Cable modems are usually external devices that have two connections, one being to your computer, of course, while the other connects to your cable outlet. This connection type is capable of transmitting data at 1.5 mbps or more, and it can be used by any cable subscriber who turns on their computer. Cable modem costs are comparable to DSL, with respect to location and provider, and it is likewise reliable because it is carried over-wire. This is one of the newer technologies in broadband, and it converts electrical signals carrying data into light, which is then sent through glass fibers in a cable that are roughly the diameter of a human hair. This kind of transmission is capable of far greater speed than DSL or cable modems, typically transmitting at tens or even hundreds of mbps. Fiber costs are generally more expensive than DSL or cable modems, because they achieve greater transmission speeds, and because in all cases they are being carried over relatively new fiber optic lines. This newer cable line makes fiber optic one of the most reliable connection types. Wireless broadband connections make use of radio links between a customer’s site and the site where your Internet service provider operates, and can be either mobile or fixed-location in nature. An outside antenna is necessary to provide the needed connection, and in action it has transmission speeds comparable to cable and DSL. The cost of wireless broadband is greater than some of the other technologies, and that has inhibited its popularity. Wireless connections are not quite as reliable, being subject to atmospheric interference. This kind of technology is very handy for providing service to areas where the other forms of broadband connection are simply not available, generally in remote or rural areas. According to Marguerite Reardon at CNET, data transmission requires line-of-sight with the satellite, and transmission speeds are generally not as good as cable or modem, but are better than dial-up connections. Like wireless, satellite broadband connections are a little pricier than their counterparts. Satellite connections are also less reliable, since they require line-of-sight.